The all brick Ashford home offers an open concept layout perfect for entertaining. The home features 4 bedrooms and 3 baths with a 20' x 15' bonus room! 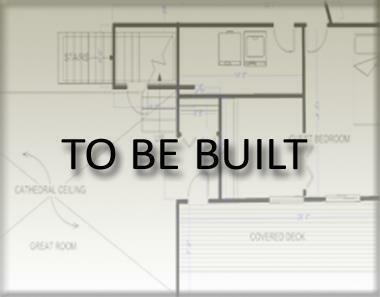 Entire first floor includes hardwood flooring at no cost! Covered porch will be included on this home for great view of the woods behind the home!